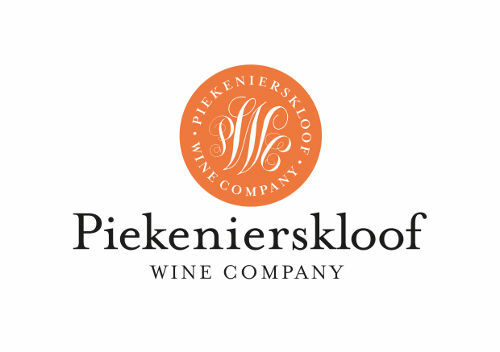 Explore our range of wines produced from unirrigated bush vines, naturally grown in the harsh and unforgiving Piekenierskloof terroir. Let our knowledgeable wine hosts guide you on a journey of discovery. 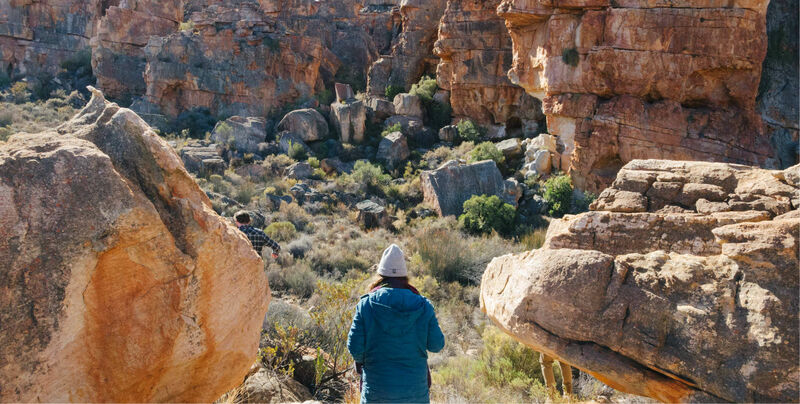 With base camps catering to both the adventurous and the comfort-inclined dotted throughout the farmland of Piekenierskloof and the mountains of the Cederberg, there will always be a place to rest your head after a day of exploring. 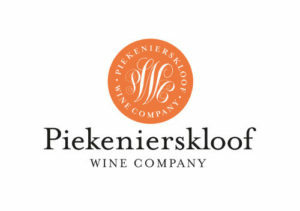 With a wide array of locally-produced, home-made marmalades, preserves and cheeses, visit the the Piekenierskloof deli to take the taste of Citrusdal home with you.